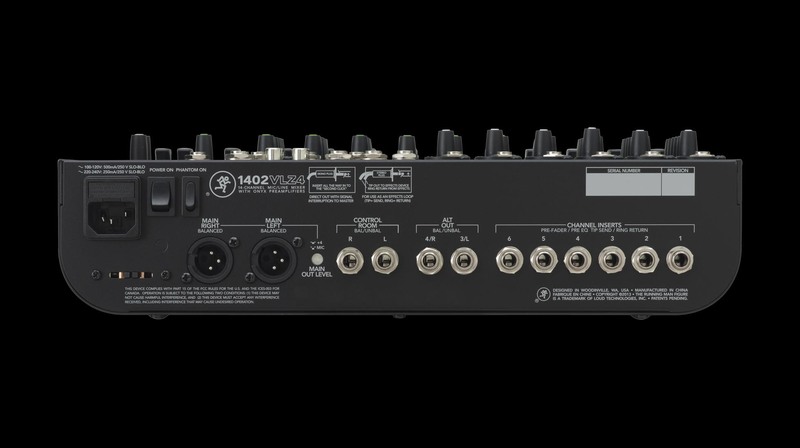 The very definition of an analog compact mixer, Mackie VLZ4 is the original do-it-yourself and be sure it sounds great mixing solution. 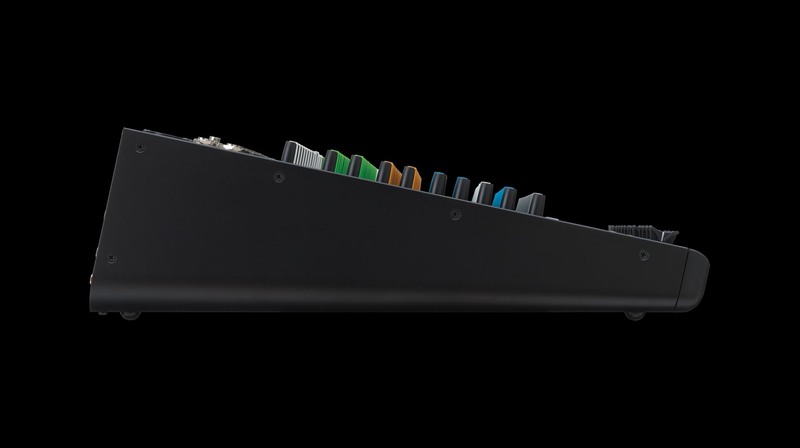 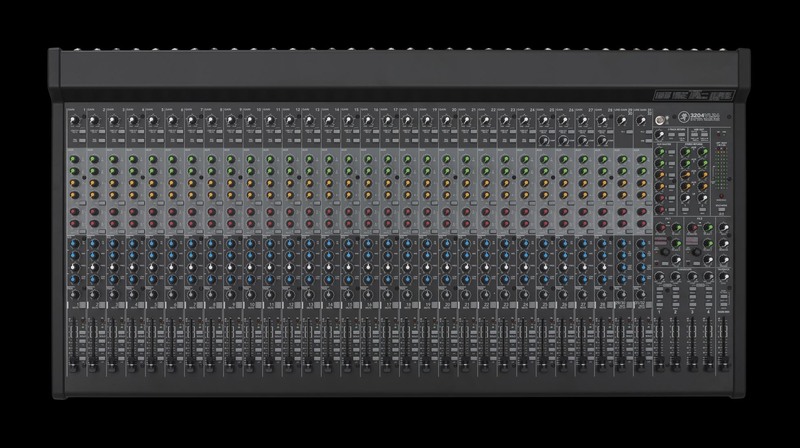 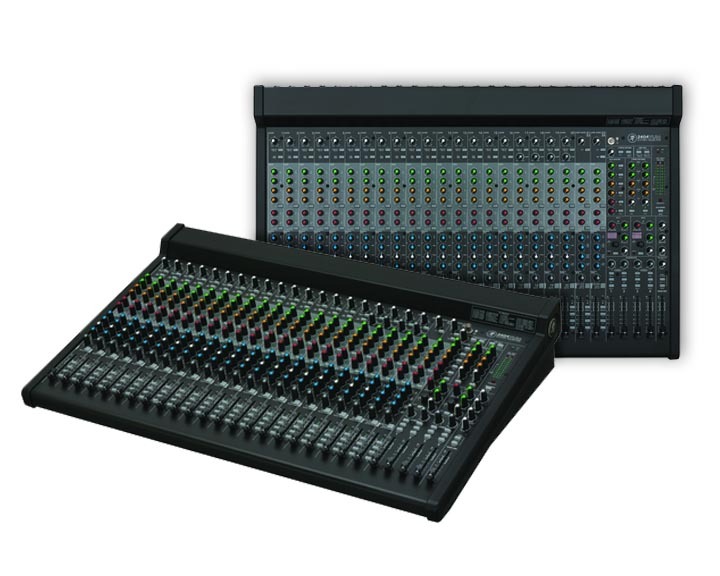 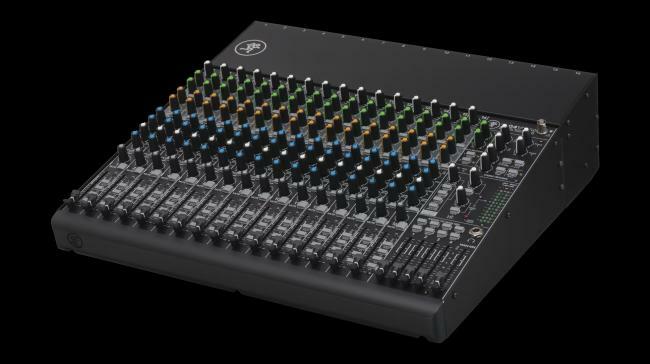 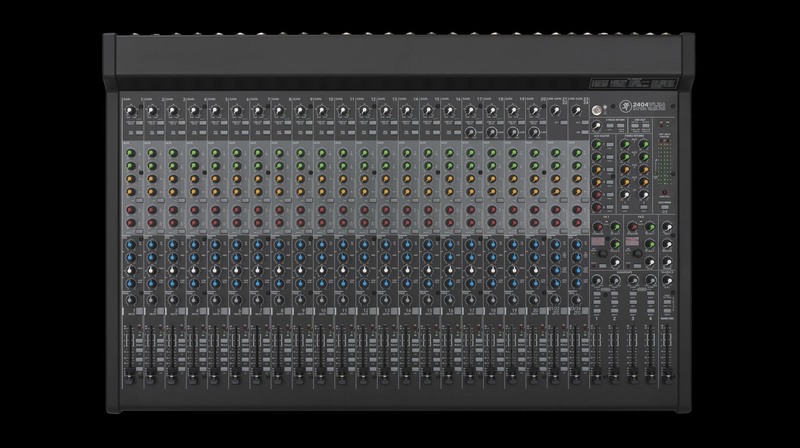 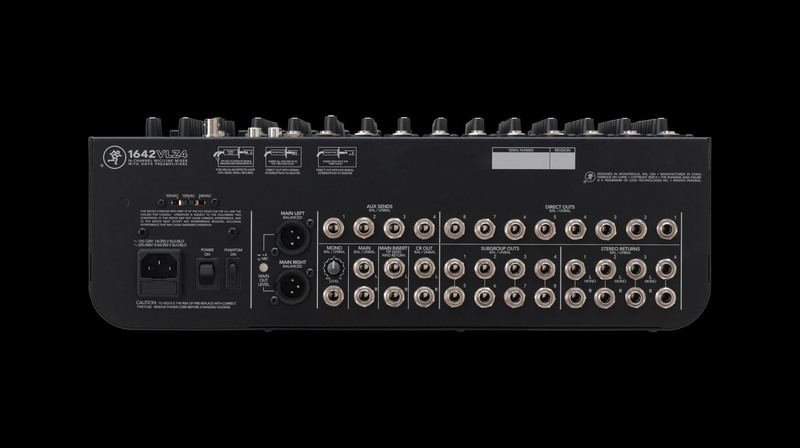 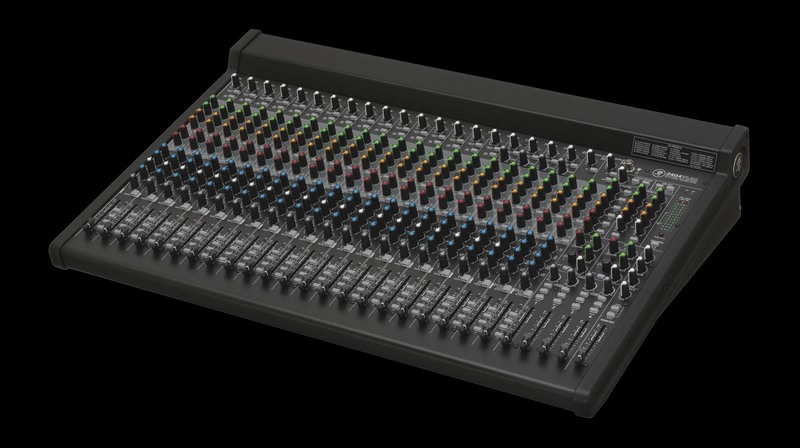 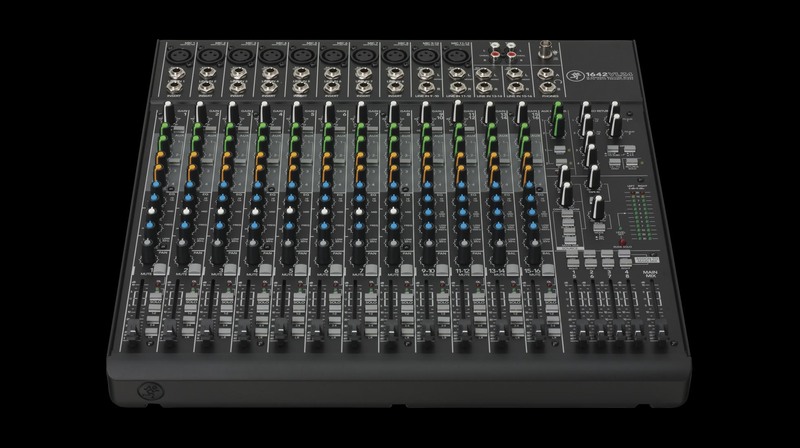 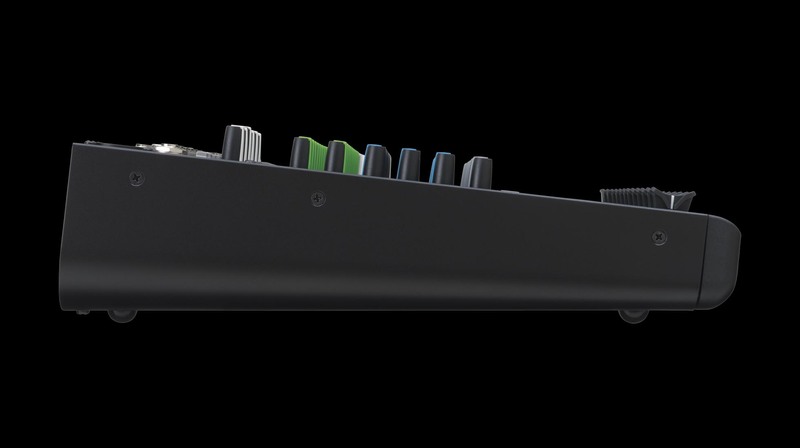 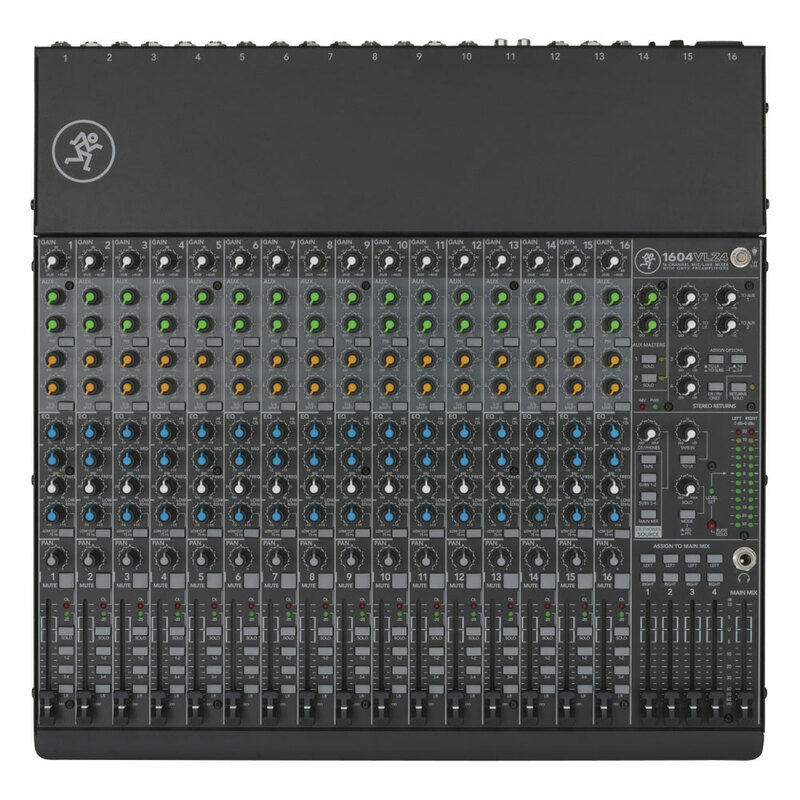 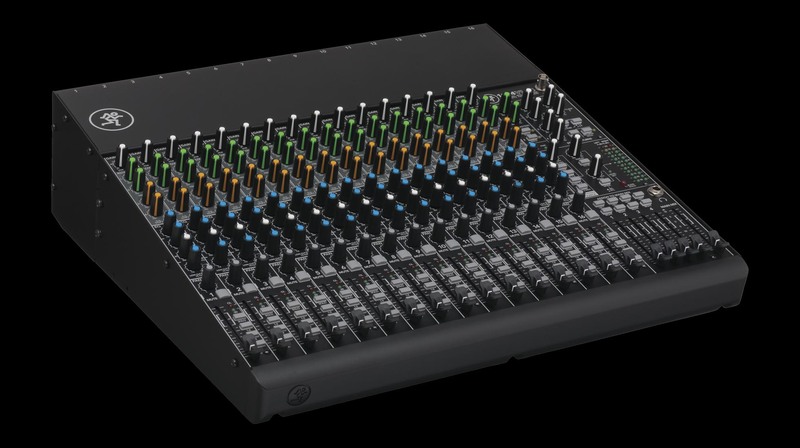 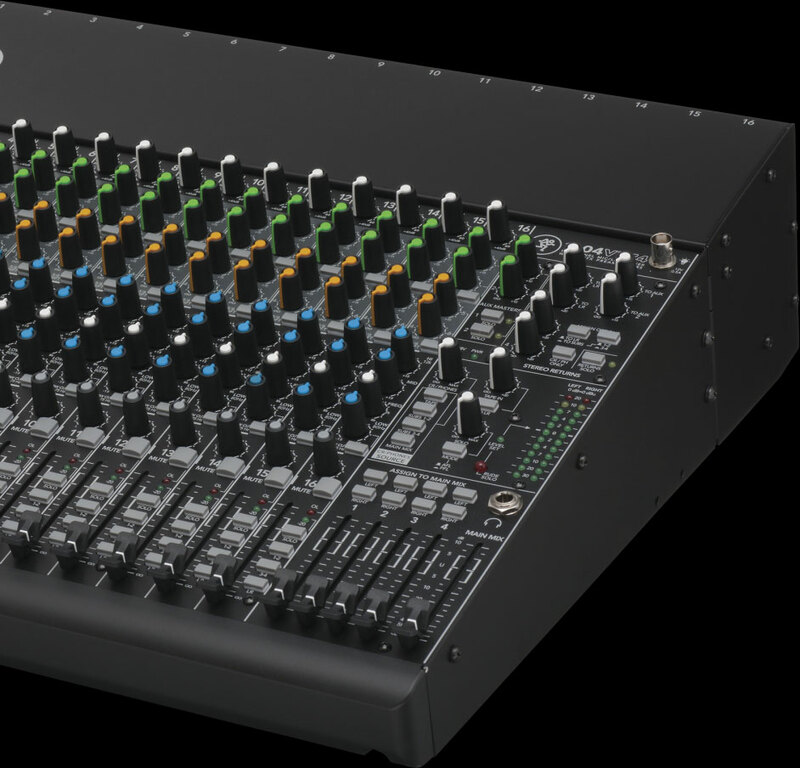 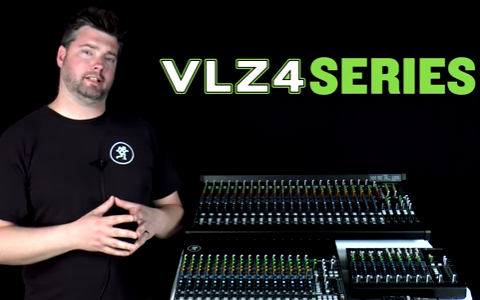 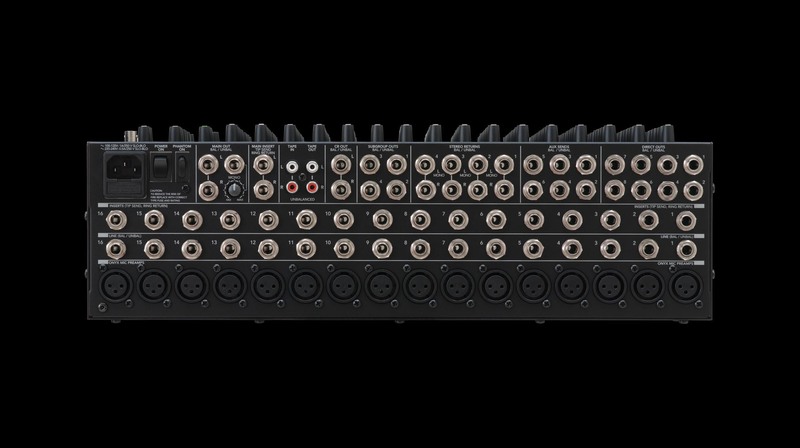 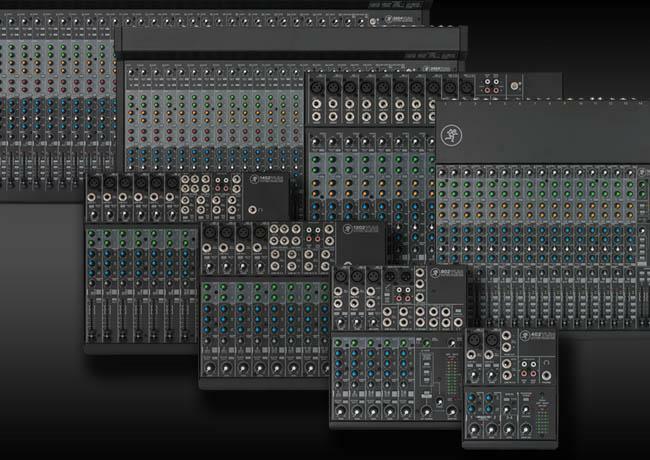 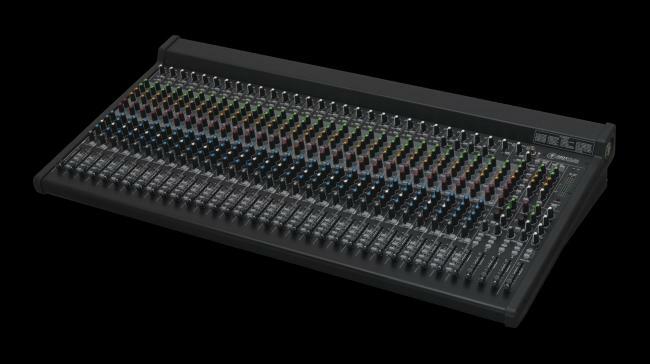 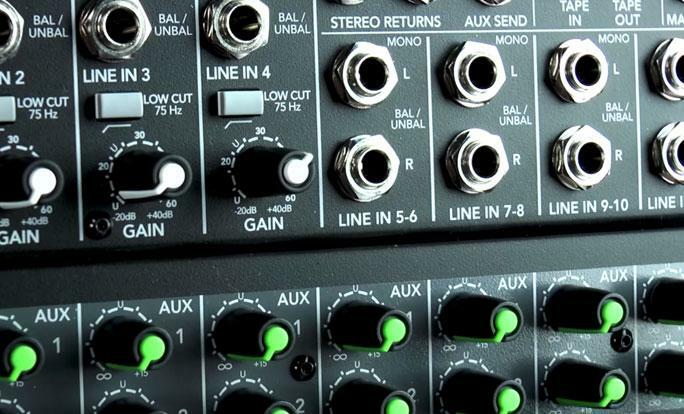 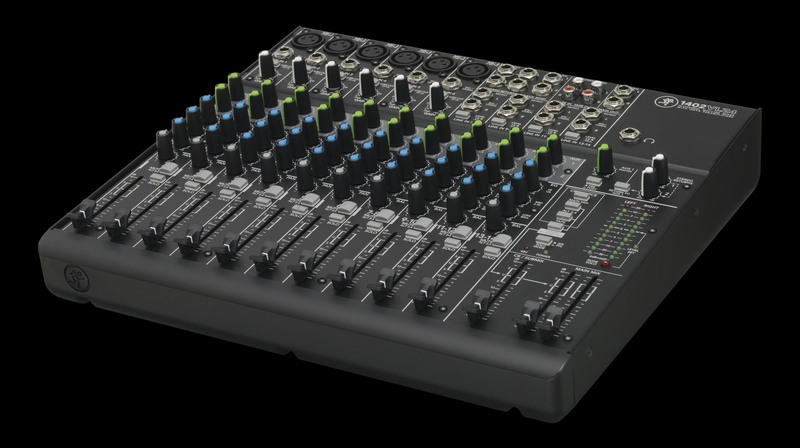 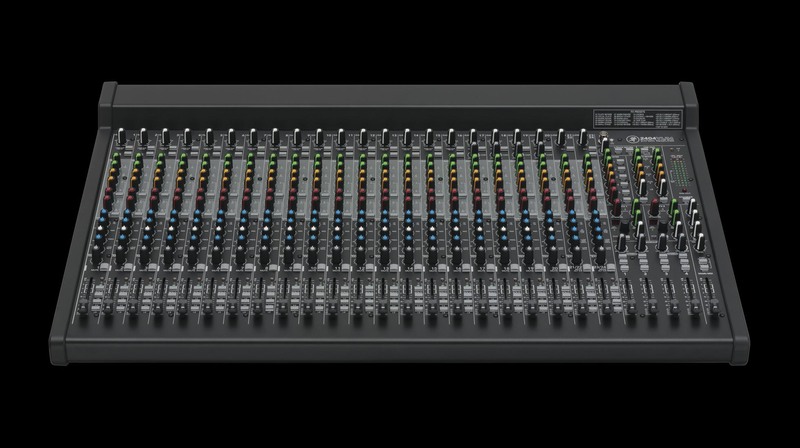 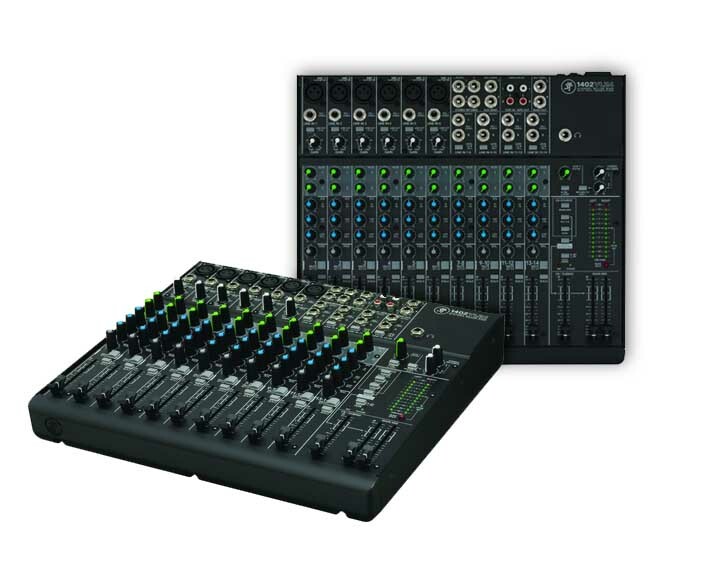 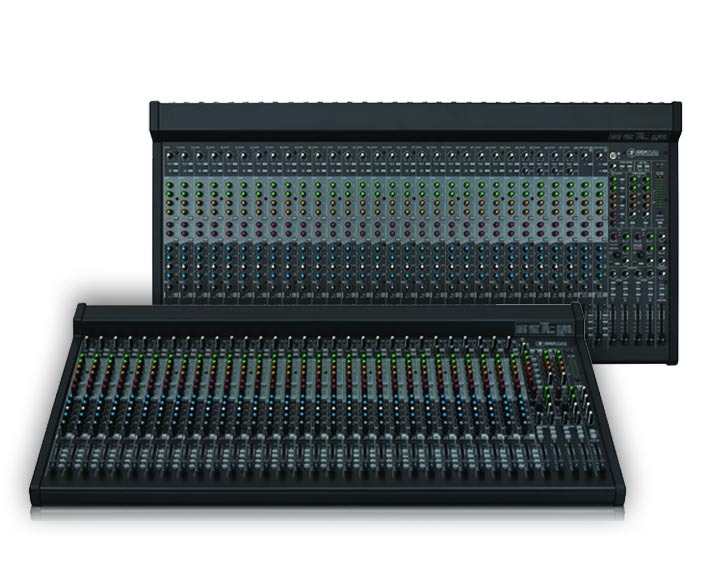 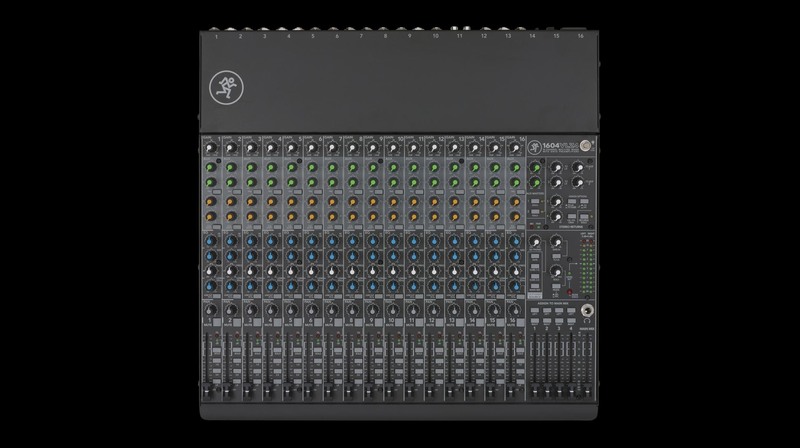 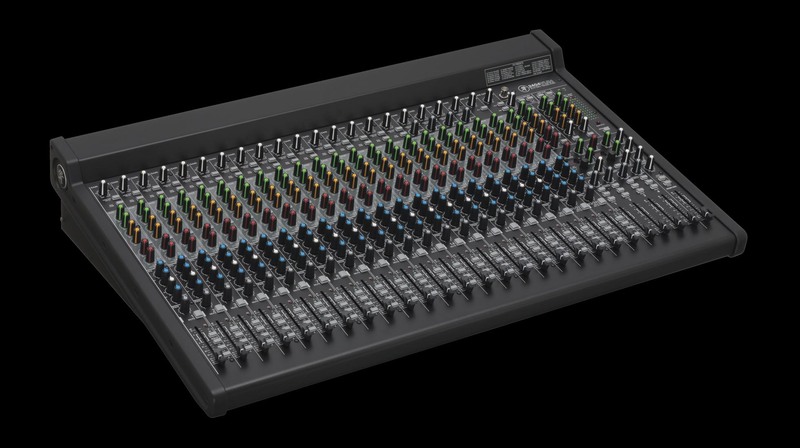 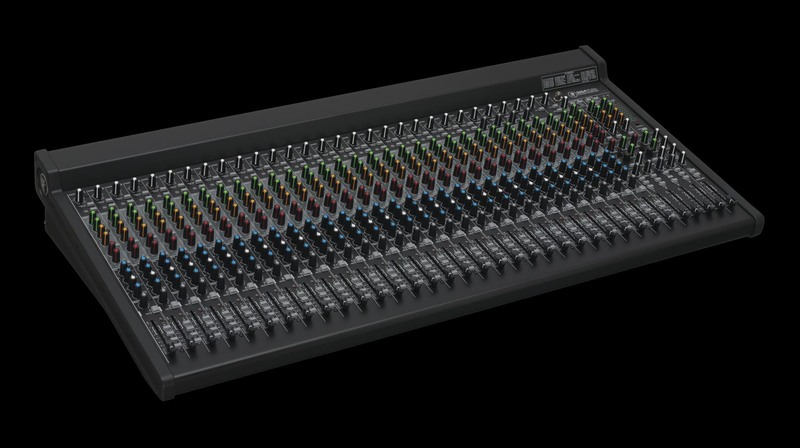 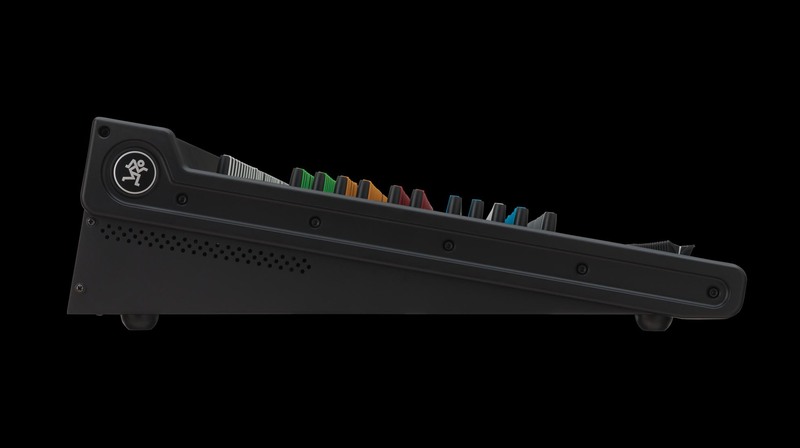 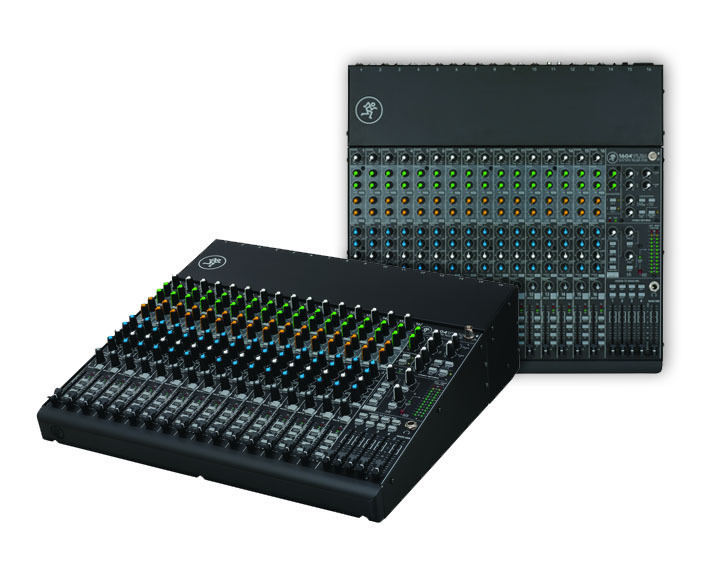 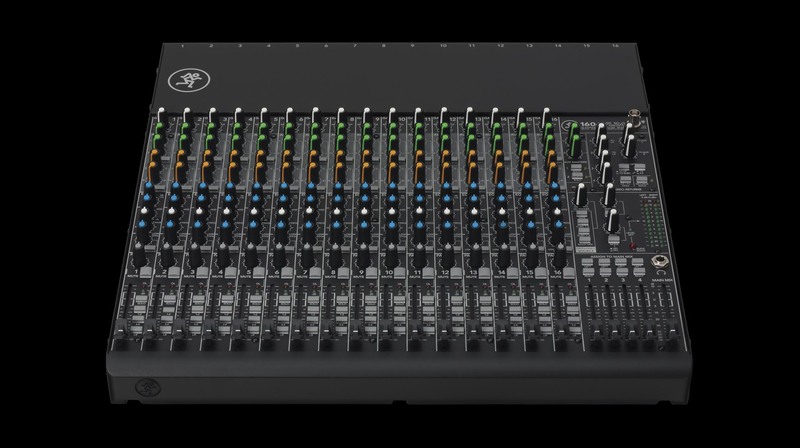 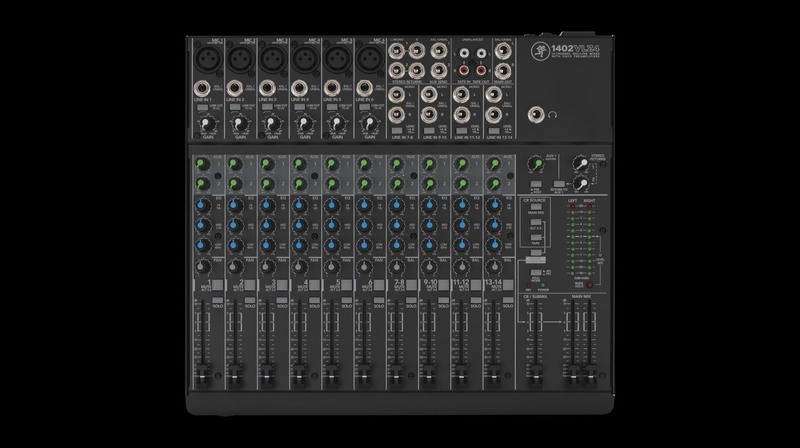 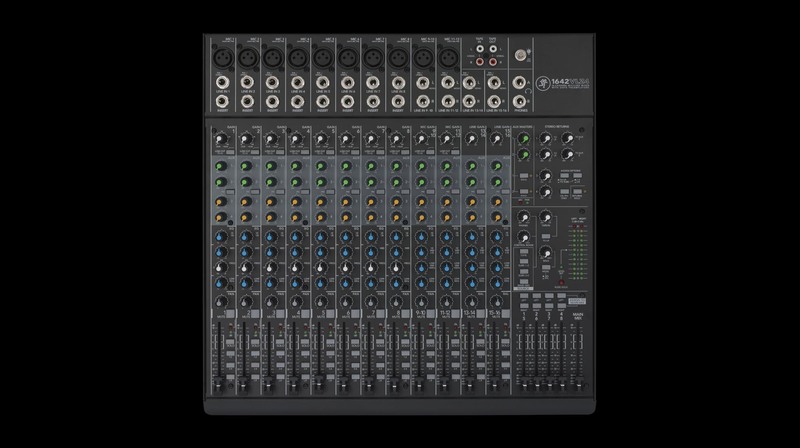 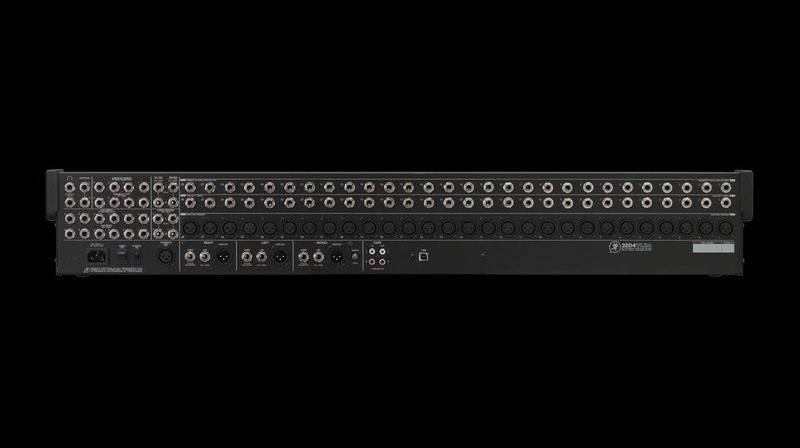 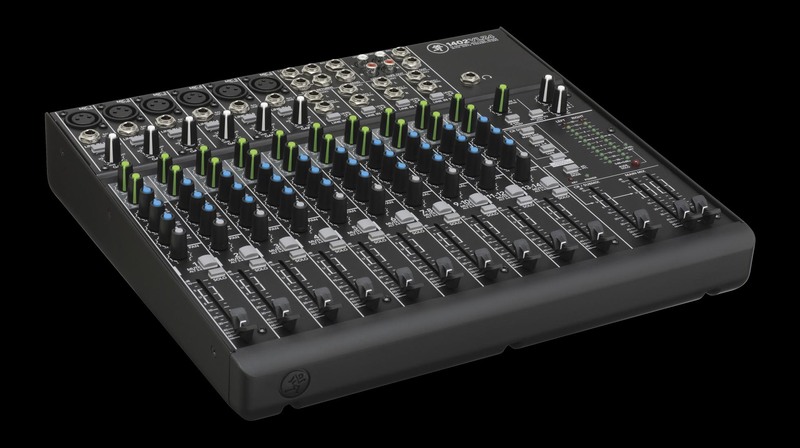 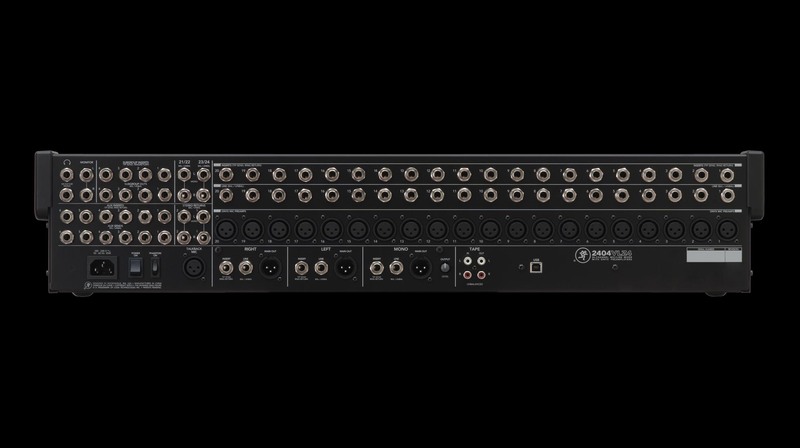 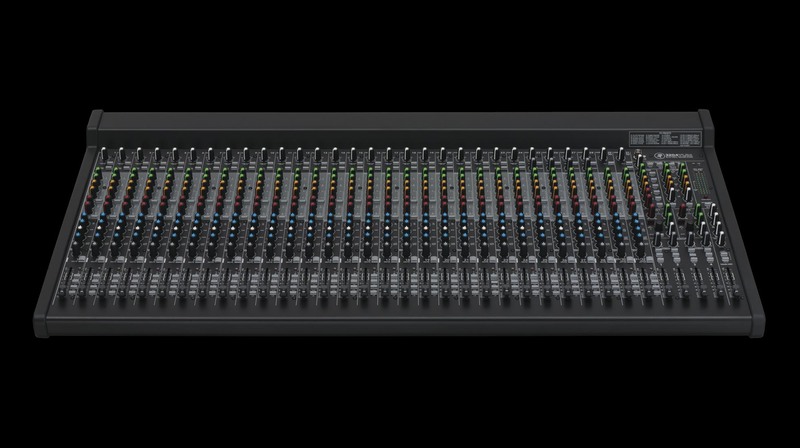 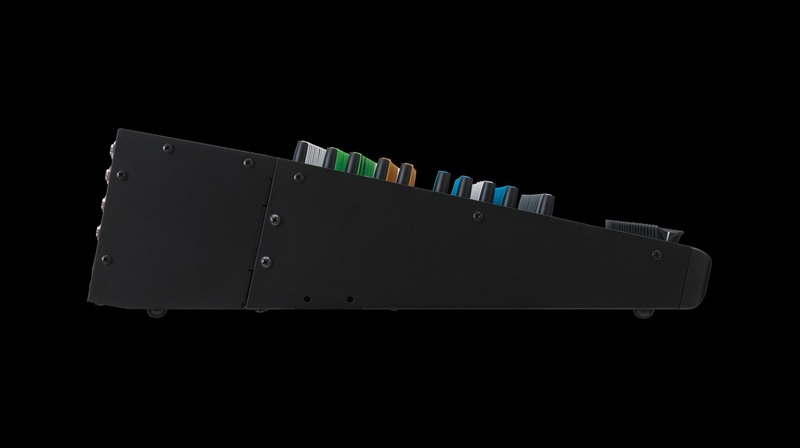 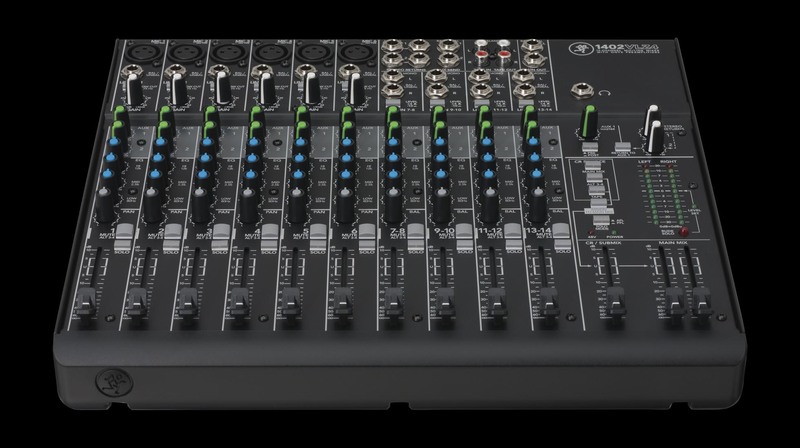 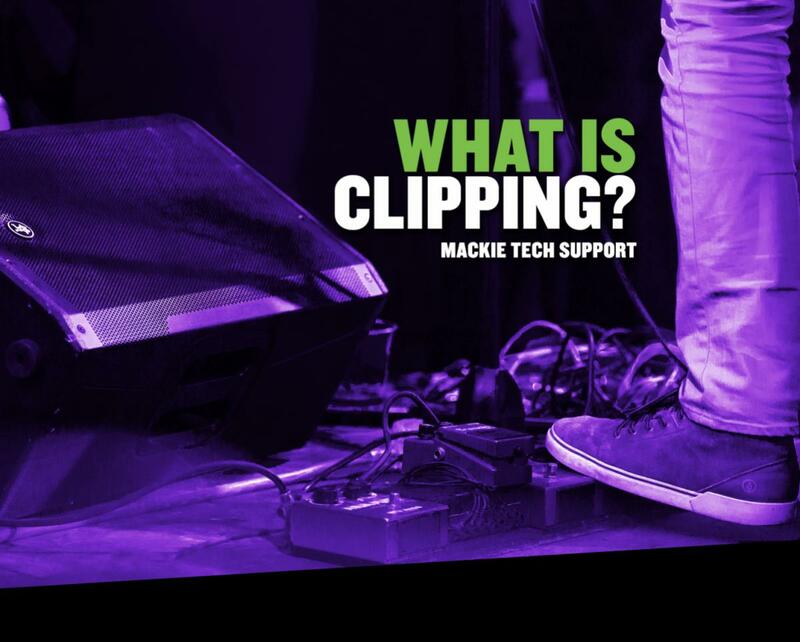 Mackie’s VLZ4 line is extremely comprehensive, offering mixers of every channel count, every price point, for every application. 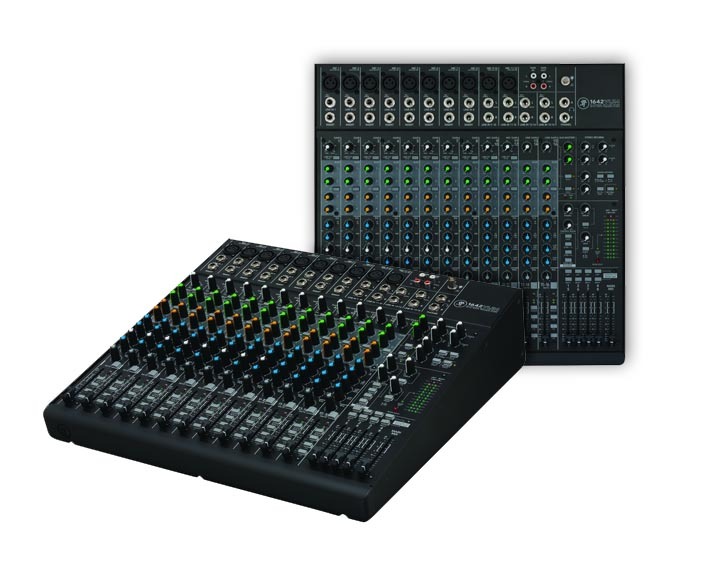 From the compact 1402VLZ4 for desktop applications to the tour-friendly 3204VLZ4, you can be sure there is a VLZ4 mixer with the right feature set for your needs. 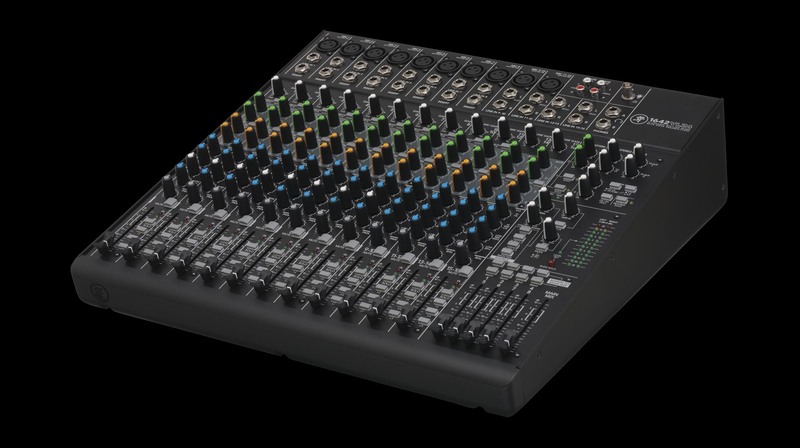 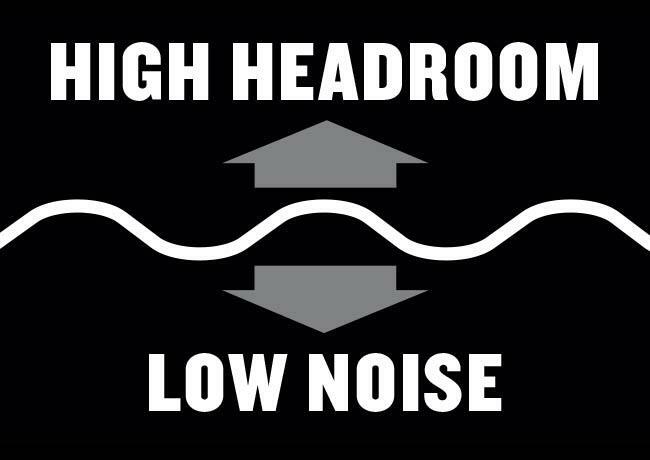 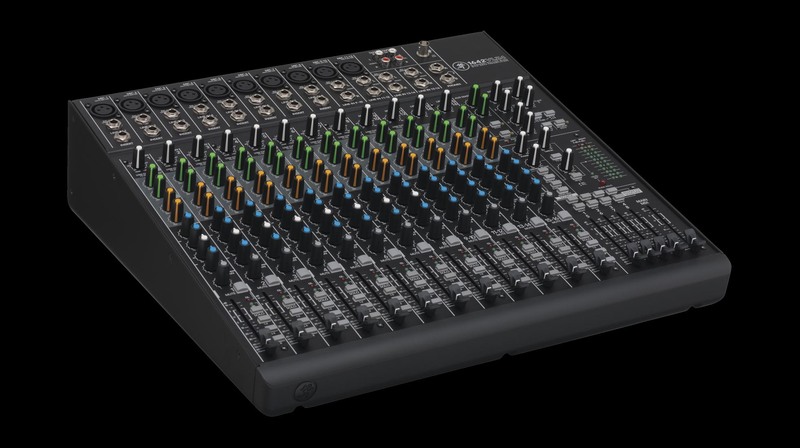 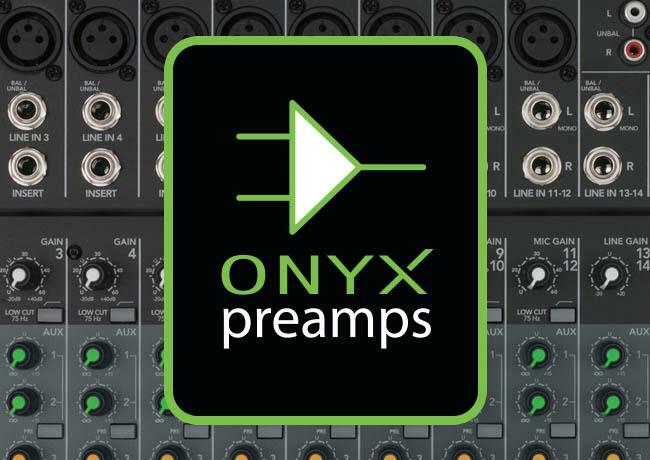 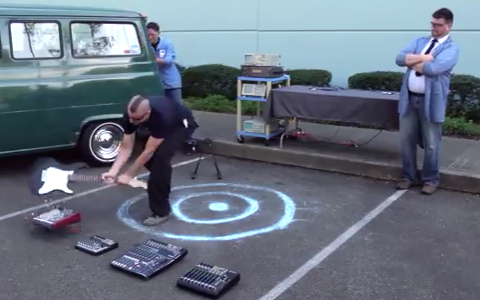 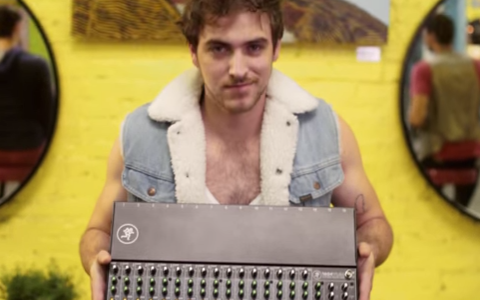 Mixers of every channel count, every price point, for every application.